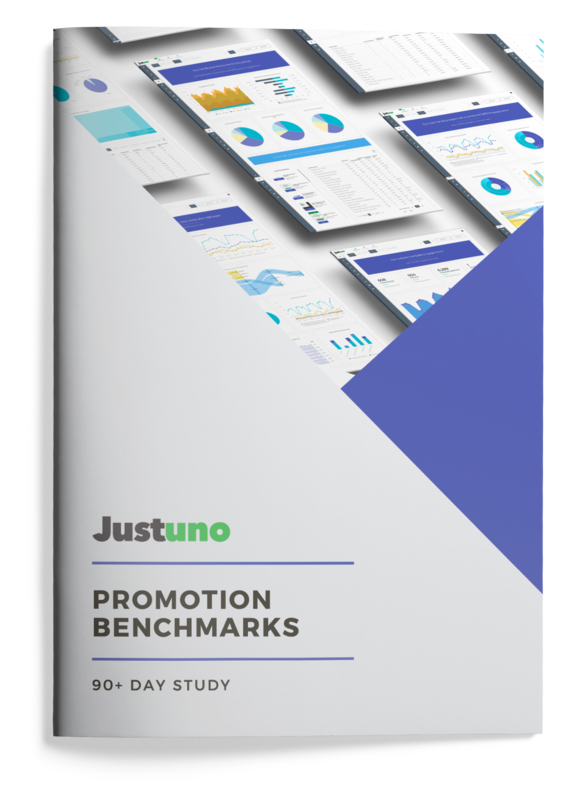 Thank you for downloading our 2018 Promotion Benchmarks Report. Inside this report, you'll find average industry opt-in rates, revenue attribution, promotion bounce rates and more. You'll also find a copy of this report in your inbox!